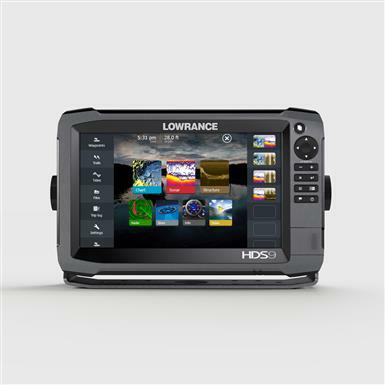 Lowrance® HDS-9 Gen3 Fishfinder with Insight USATM and 83/200 LSS-2TM Transducer. Your sonar just got a lot clearer. The ULTIMATE fishing helper. With all the features you loved about your Gen2... GPS location, StructureScan, and more... but with a major upgrade. Gen3 now comes equipped with CHIRP technology, giving you a clearer picture and a greater chance of locating the fish you want. You're able to view CHIRP sonar and StructureScan 3D, live, at the same time, giving you a greater view of both fish and structures below and on either side of your boat. Access your information faster with either the touchscreen or the keypad for incredibly fast access to all of your HDS features. Plus, access the integrated WiFi to control and view your Gen3 display from your supported tablet or smartphone. Share and transfer maps using the more compact dual MicroSD card slots with waterproof cover. 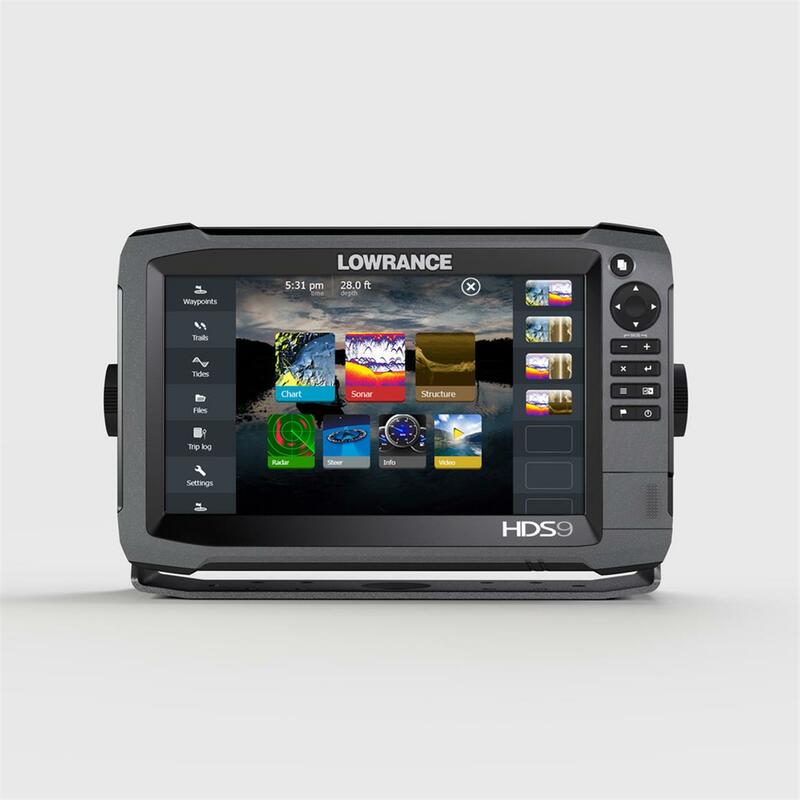 All these great new features, and it will mount directly into your old Gen2 mount and is plug and play with your current Lowrance performance modules. Read on for the details.